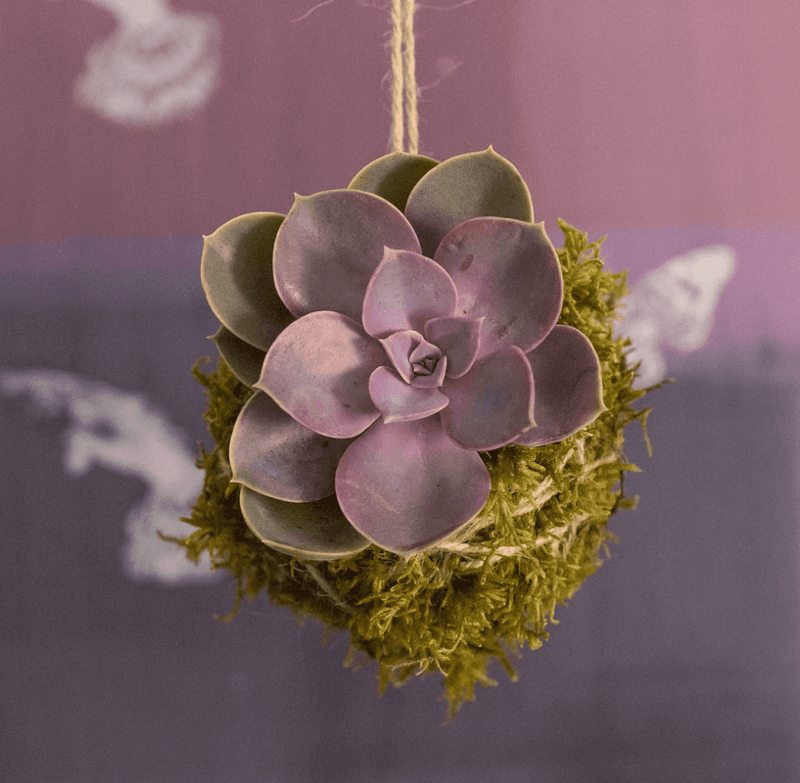 The art of Kokedama, translation 'moss ball' is a Japanese variant of bonsai. We have used our plant know-how combined with the perfect soil mix to create these little mossy masterpeices. 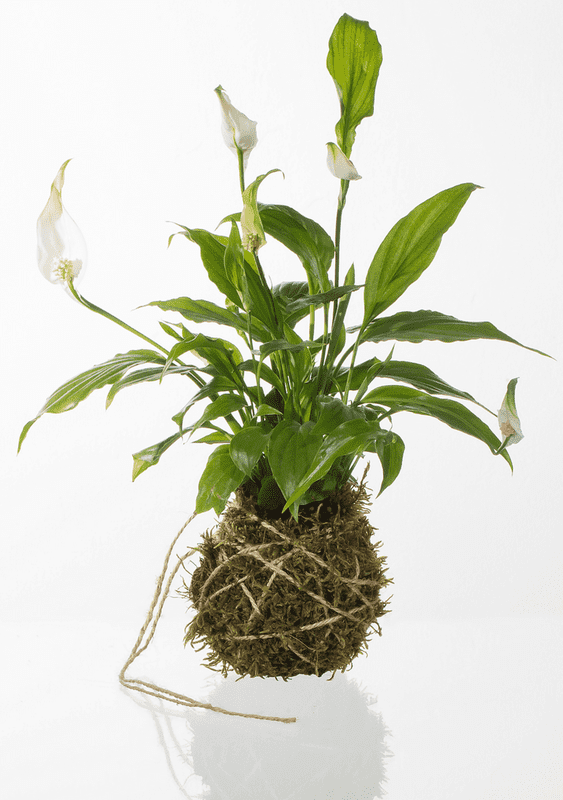 Kokedama can be seated or hung creating a fabulous installation to liven up any interior or outdoor space. 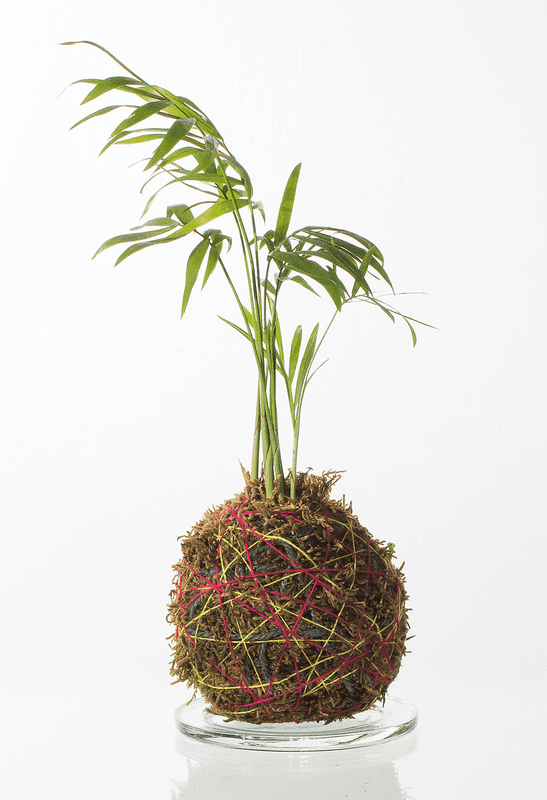 A selection of our Kokedama can be purchased from our Etsy Shop. 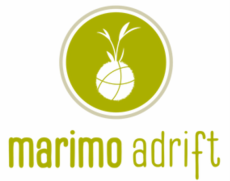 If you have a larger string garden vision in mind, for weddings, interiors, projects or events please get in touch via our contact page.